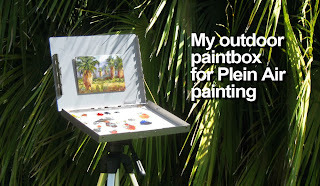 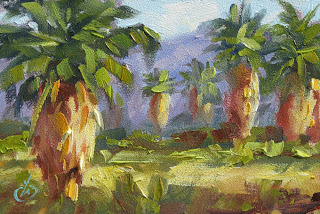 I painted this at a remote oasis, using one of my compact pochade paint boxes. 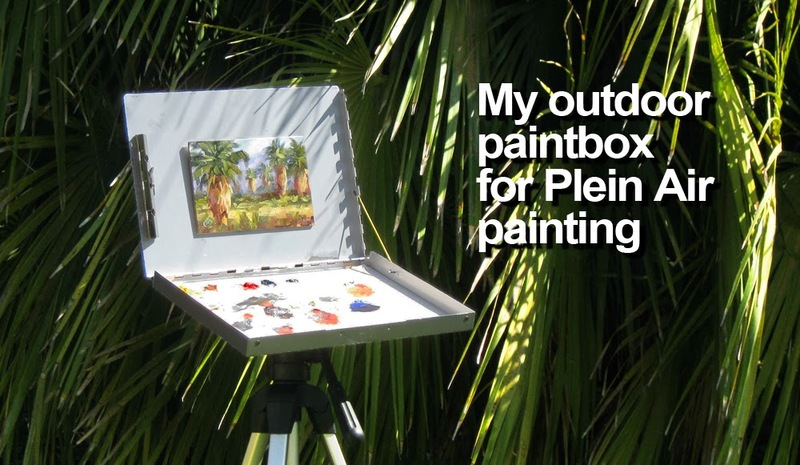 A lightweight travel kit like this makes it easier to access locations that are difficult to reach when I want to paint them en plein air. Thanks for stopping by, and have an invigorating day!